Did you know that the top publishing houses now account for just 16% of e-books on Amazon’s best seller list? Even more interesting is the fact that the traditional publishing house on average pays an author around just $1.25 in royalties for every copy of their book sold. Public relations and marketing are essential tools for the success of any business endeavor, including publishing a book. However, hiring a firm to represent you isn’t always an option, especially for entrepreneurs and small business owners. Medium sized agencies often charge retainer fees in excess of $10,000 and even small boutique agencies tend to require retainers in the range of $1,000 to $5,000 to begin the process. As a result, learning how to build awareness for your book is an essential concept to be well-versed in. Think about it for a moment, they don’t call it a New York Times’ Best Seller just for kicks. The books that make it onto these esteemed lists don’t get there simply because the writers are the best writers in the industry or have some amazing novel concept or story that the world has never seen before. They make it on there because they are the best sellers. They’ve sold millions of copies, they’ve been reviewed by numerous critics, heck, even Oprah loves them. So, if you’ve been interested in hearing further details on how to build buzz for yourself as an author, then look no further than these next few lines. When it comes to building buzz about your book, the most important thing you can do is be proactive. Establish a timeline so you can document your marketing strategy month by month, step-by-step. The longer the timeline, the better, however generally, it’s a good idea to start working on building awareness about a year before it’s released. This is considered the pre-launch. A general guideline you can use is to focus on three-month intervals. At one year you can focus on broad tactics and then begin honing them down and ramping it up as you get closer and closer to the release. Building awareness begins with establishing yourself as an author in the first place. A website sends the message that you’re a professional and serious about your authoring endeavors. 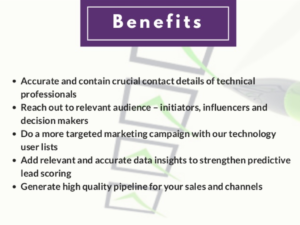 It also gives people the opportunity to get to know you, a reference to go to for when you’re networking and also gives them an avenue to be able to contact you through. Blogging is a great way to start building your awareness. 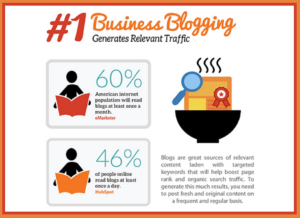 With blogging you can keep your audience in the loop throughout the entire process. This helps you build a base and community around the project, which is going to be vital to generating sales. Add social sharing buttons to your blog to make it easier for your audience to share your posts and updates and be sure to keep a regular schedule so that your audience will know when to look out for new content. Building an email list is an extremely useful way to help build a loyal community of followers and email marketing is one of the most effective strategies in terms of ROI. One of the most popular ways to jumpstart an email list is by adding a pop-up form on your website/blog. Give your audience incentive to sign up to your email list such as early access to your content, access to special, upgraded content, entry into a giveaway or early access to your books release. 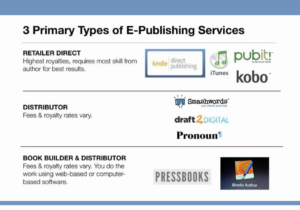 When it comes to publishing, there are several formats to consider. E-books are an extremely cost-effective route and are becoming more and more popular by the day. Even if you choose to publish a hardcopy of your book, you still may want to think about having an e-book option. Audiobooks are also becoming extremely popular due to the fact that people can listen to them on the go. They also aren’t extremely difficult to create on your own. You may want to think about pursuing more than one option in order to help expand your reach and gain the attention of the broadest audience. 6.Take advantage of social media. 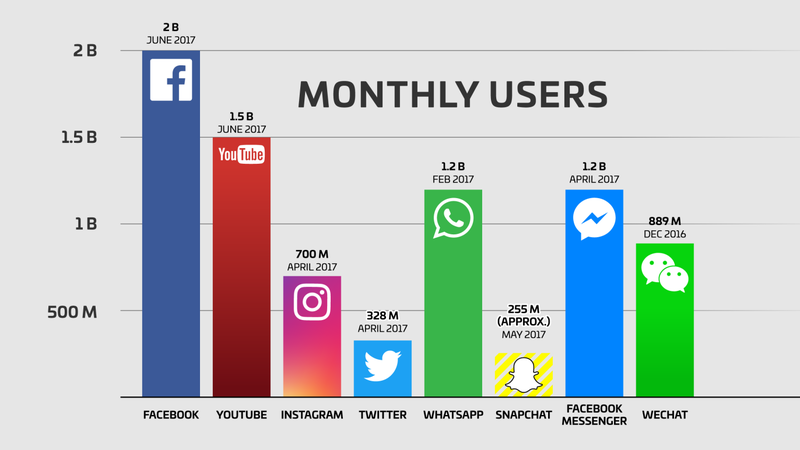 There are 3.196 billion people using social media, with the average individual having multiple accounts. There’s no reason why a strong social media presence should not be on your agenda. 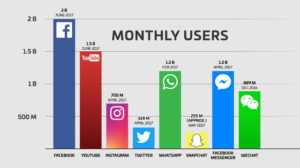 Whether it’s Faceook, LinkedIn, Instagram, Twitter, YouTube or a combination of platforms, make your presence well-known. Create a Facebook group. Join other Facebook groups of book lovers and authors. Join in on the conversation with popular platforms such as Quora or make a series of YouTube videos to share your experience with the world. 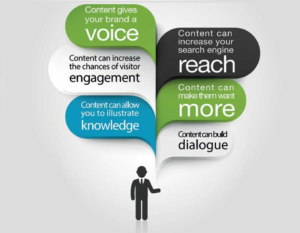 When promoting yourself on social media and online, it helps to have shareable content. 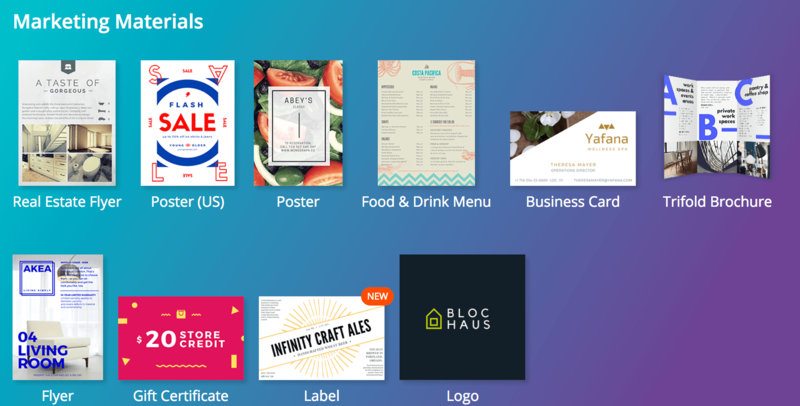 Platforms such as Canva can help you create everything from social media posts to blog post headlines and beautiful ads to run on your platforms. i.e. Canva. 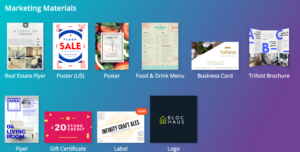 Another popular and easy-to-use graphic design platform is Snappa, which gives you wider access to a plethora of images, templates and graphics without the need to upgrade. 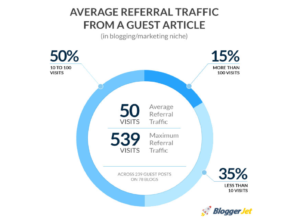 8.Guest post on various websites. You’re a writer, right? What better way to help spread awareness about yourself and your project than through guest posting? 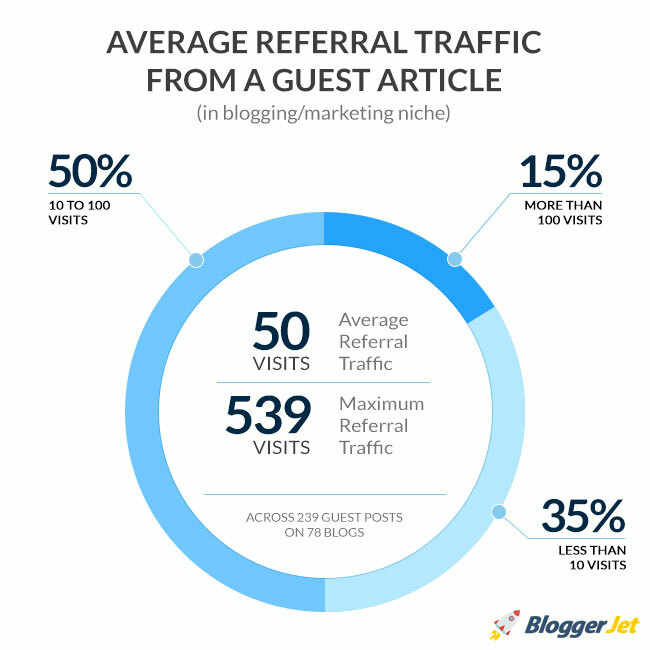 Guest posting has always been a popular and effective marketing tactic for businesses. The great thing about authoring content on other platforms is that it helps not just establish awareness, but authority as well. Plus, your author bio can present an awesome opportunity to invite users to your website, social media pages and/or your email list. Blogger outreach is a great way to help promote yourself and your book as well. 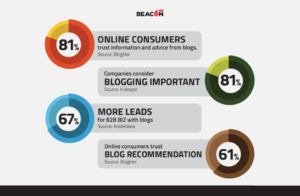 However, when conducting research, it’s important to make sure that the bloggers you contact have relevancy. Focus on blogs that revolve around writing book reviews. BookBloggerList and BlogDash are two awesome resource for authors looking to gain access to a rich database of bloggers up for the task. 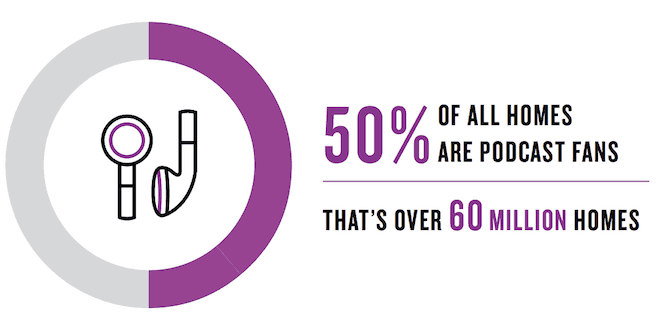 Podcasting is becoming an increasingly more popular avenue to help spread awareness. Podcast outreach is just as essential as blogger outreach and can give you the opportunity to promote your project and gain followers. In addition to interviews, you could also look at the option of running ads about your project. Many podcasts have media pages which post information about rates and websites such as Midroll.com give you access to a vast database so you can get your project in the right ears. Giveaways are great ways to ramp up engagement among your current user base and generate more followers. There are tons of platforms out there such as Rafflecopter and Gleam.io which can make the process simple and efficient (and don’t require coding). Another popular option, especially for authors, is to host a Goodreads giveaway. The platform hosts and promotes tons of pre-released books and gives members the chance to enter and win. 12.PR tools are your friend. Traditional public relations avenues are also highly encouraged for those opting for the self-publishing route. HARO (Help A Reporter Out) is an extremely popular and free platform where you can sign up to receive daily requests from journalists looking for opinions and information. Anewstip, Buzzstream and Buzzsumo are also excellent resources for gaining access to relevant influencers and opportunities for promotion. 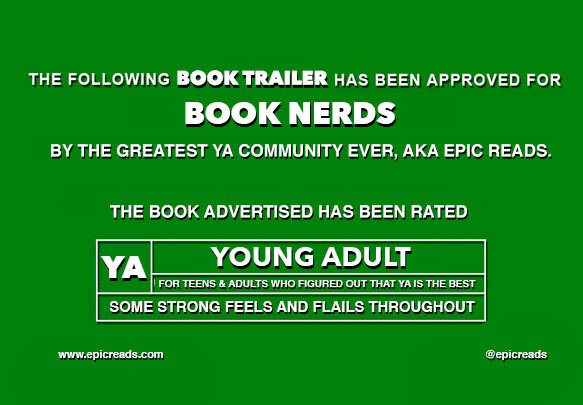 Good old-fashioned ads are also a great option for authors looking to help spread awareness about their book project. 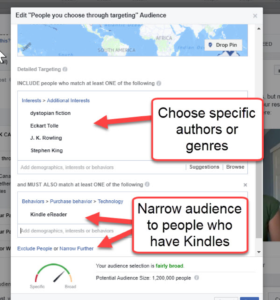 Advertising on social media channels such as Facebook prove to be highly effective and Amazon is one of the most popular avenues, especially for authors. 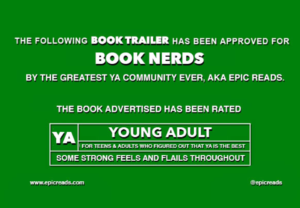 A book trailer is a popular form of marketing which consists of a short, promotional video which is optimized for distribution across various channels. Book trailers present the same opportunity for awareness and promotions as do traditional movie trailers and can really help get your current and prospective audience engaged. The routes you can take are practically endless and pricing will vary greatly depending on which you choose. 15.Get as many reviews as you can. 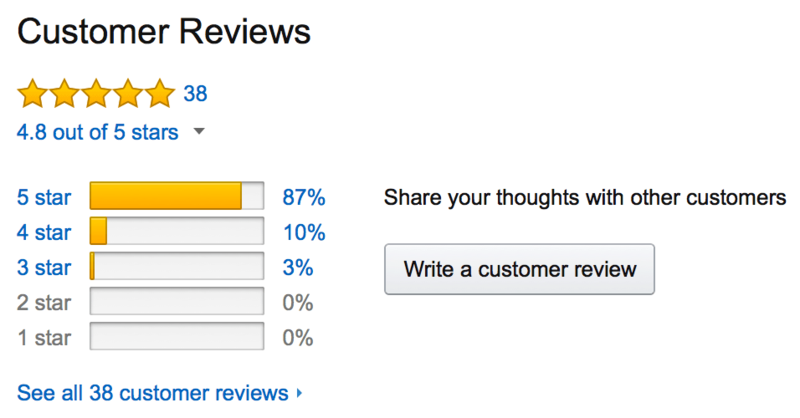 There are tons of options available at your disposal when it comes to obtaining book reviews. 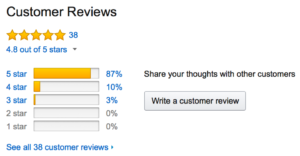 Amazon outreach is extremely popular, especially now that Amazon has rolled out their Vine program with the purpose of inviting “the most trusted reviewers on Amazon to post opinions about new and pre-release items to help their fellow customers make informed purchase decisions”. Other popular platforms targeted specifically to authors include Book Review Targeter, Goodreads.com and TheIndieView.com. Running a book tour is surprisingly much more simple than one would imagine. Book tours can be run both virtually (i.e. via podcasting, social media channels and websites) or in-person in the form of discussions, presentations and book signings. When it comes to the aspect of a DIY book tour, the best advice is to start close to home and work with promotions at venues in your area first to get a good feel for things. Universities, public groups, popular venues such as speakeasies, libraries and book stores are all wonderful options to get the word out. So, there you have it! 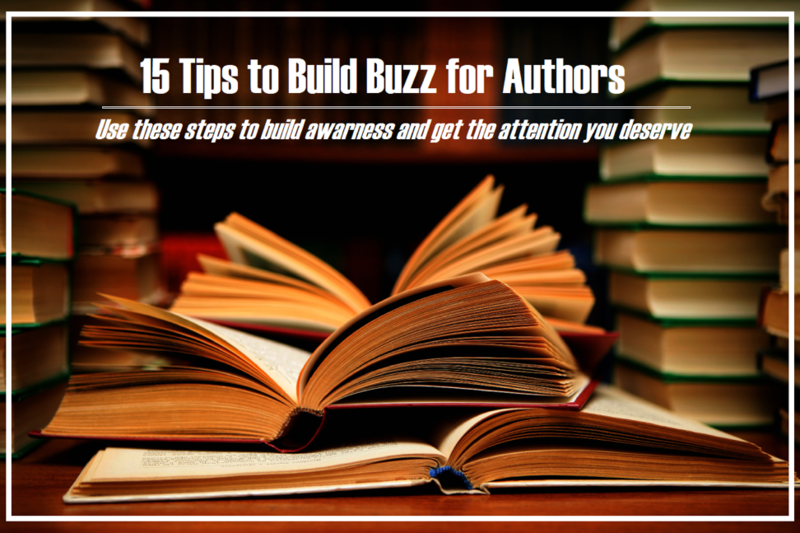 15 tips to help build buzz for yourself as an author. When it comes down to it, whether you choose the self-publishing route or the traditional publishing route, the truth of the matter is that the majority of the marketing is going to fall in your hands. So be prepared and most importantly remain proactive. It’s going to take a lot of hard work and effort in order to get your project in front of as many eyes as possible. But at least now with this article, you know where to start. 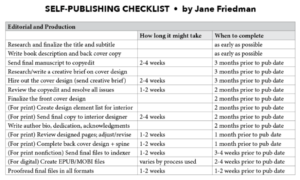 Have you ever thought about publishing a book? What are some interesting and creative tips or tricks you can think of to help build buzz and generate awareness?